As we embrace an open plan lifestyle, the line between indoors and out becomes less defined; exterior window coverings with motorisation embrace that concept by allowing you to effortlessly control what nature throws at us with the touch of a button. WHICH Exterior coverings CAN BE MOTORISED? Mingle shelter, shade and the great outdoors. External window coverings such as clear PVC blinds, shadeview blinds, roller shutters and awnings – straight drop, folding arm and alpha styles can all be motorised. WHY ADD MOTORISATION to external blinds? External clear PVC blinds keep the wind and rain at bay, allowing you to enjoy the great outdoors in any weather. Shadeview blinds are usually designed to filter sunlight and the view rather than blocking it out entirely, while still maintaining your privacy. You have many options regarding UV resistance, strength, maintenance levels, and of course colour. Improved energy efficiency is a huge benefit of external blinds – the ability to reduce or increase warmth and sunlight provides great benefits in cooling and heating your home. Flexible range of control options includes wall mounted units, remote control or via the amazing Somfy myLink and TahomaTM One apps on your smartphone or tablet. WHY ADD MOTORISATION to roller shutters? Roller shutters are the perfect option if peace of mind and protection from the external elements is what you require. 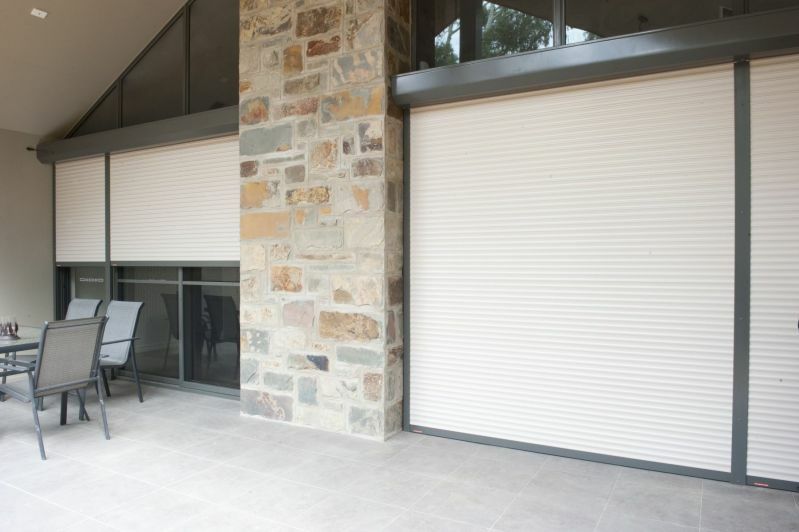 Roller shutters provide excellent security, privacy and shade, and reduce external noise, making them an excellent choice for today’s busy urban living or for the home which is exposed to the elements. WHY ADD MOTORISATION to awnings? Straight drop, folding arm and alpha awnings give you the flexibility to temporarily protect areas from the sun or rain without the commitment or cost of a permanent structure. 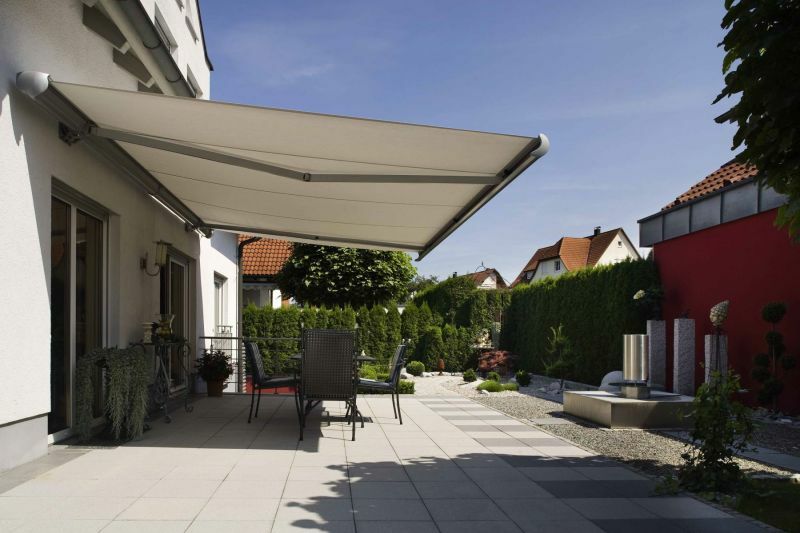 Combining the sleek and attractive awning with the ability to expand or retract it at the touch of a button ensures it will be well used.